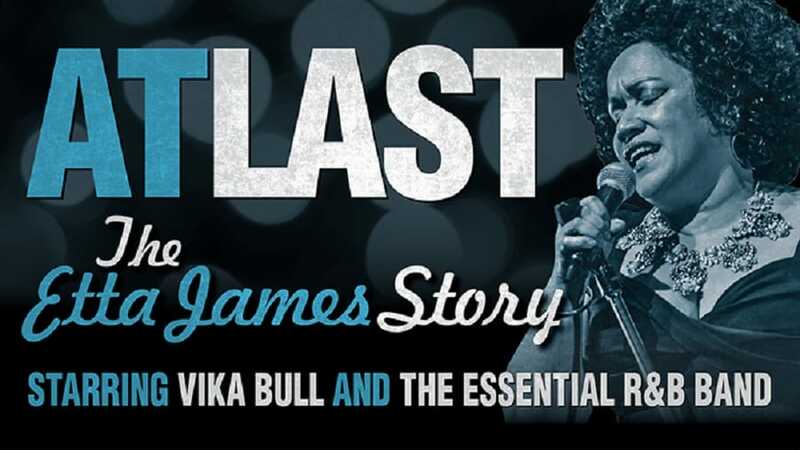 At Last – The Etta James Story UK Tour is back in this September and October starring Vika Bull. Book Now! In 2017 At Last – The Etta James Story toured the UK, selling out theatres across the country, receiving 5 star reviews and multiple standing ovations wherever it played. By overwhelming demand, the show returns to the UK this autumn. During a long and tumultuous career that saw her win six Grammy Awards and a star on The Hollywood Walk Of Fame, Etta James influenced a vast array of artists from Diana Ross to The Rolling Stones and is acknowledged as inspiring the careers of a new generation of singers such as Christina Aguilera, Joss Stone, Adele and the late Amy Winehouse. Don’t miss re-living the soulful songs of Etta James, channelled through superstar Vika Bull and band.